We call these Summer Cucumbers, or in the winter, Marinated Cucumbers, even Refrigerator Pickles. Whatever you want to name them, you will call them "delicious." 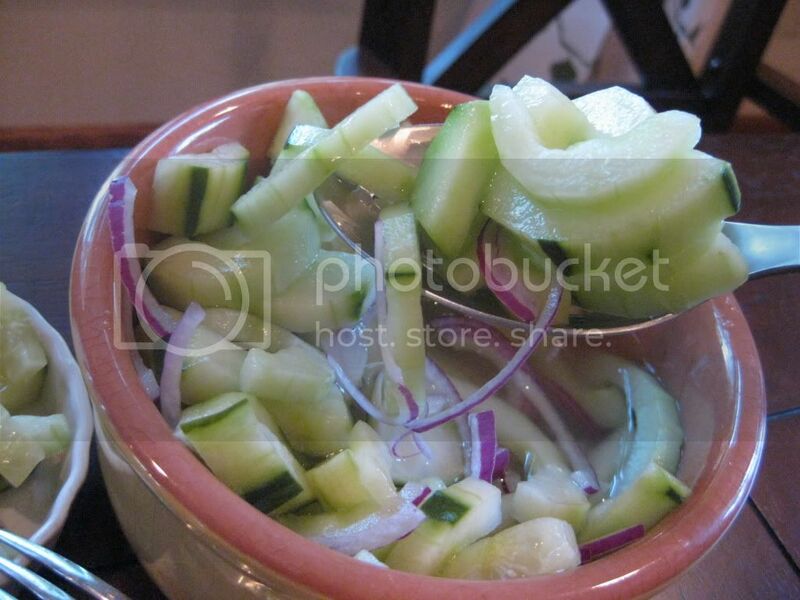 Here's another great thing about Summer Cucumbers: since cucumbers are 96% water, this snack or side dish is a great way to get some extra water (ie, hydatration!) into your kiddos during the hot summer months. Combine all ingredients in a large bowl. Mix well to fully incorporate. Place in the fridge to let marinate, ideally at least one hour before serving. Will keep for up to one week.